The companies of the Slovak National Theatre perform in two buildings, the SND Historic Building in Hviezdoslav Square (Hviezdoslavovo námestie) and the SND New Building. 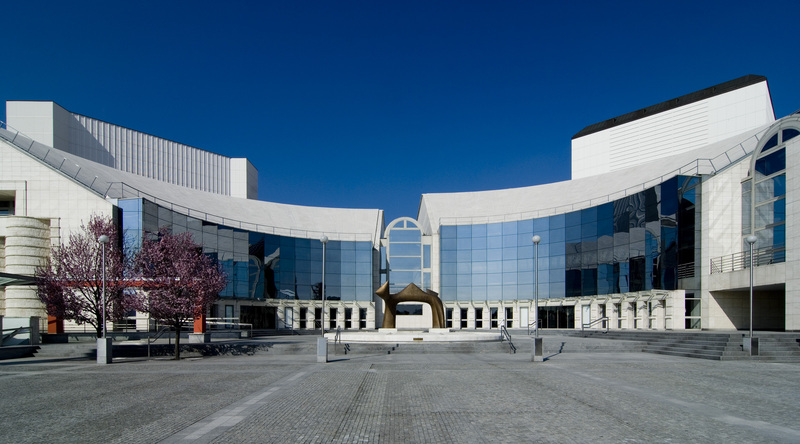 The Slovak National Theatre is a repertory theatre. The performances on all stages are held during the theatre season usually every day (Opera and Ballet) or except Monday (Drama). The theatre season lasts from early September until late June.